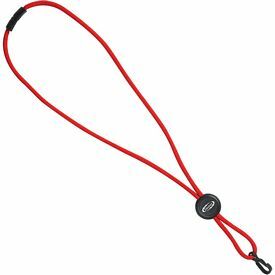 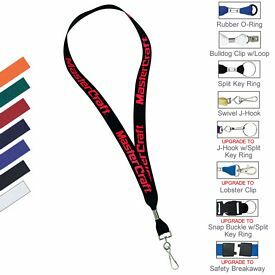 Promotional lanyards are a length of rope, wire or fabric that is used to secure a small object and enable a person to carry it easily or wear it around the neck. 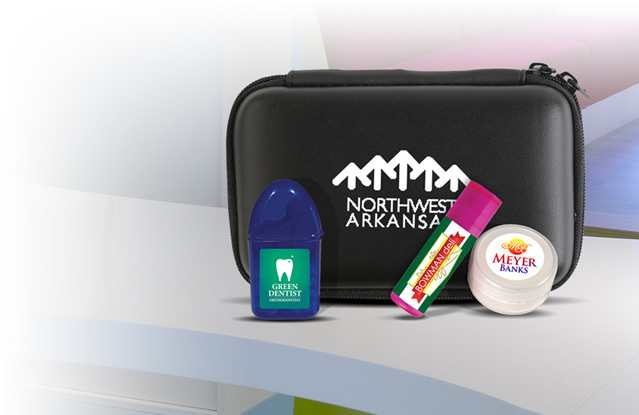 These are one of the most inexpensive items used for promotional imprinting and distribution. 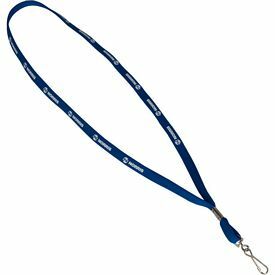 Your employees can also be provided with customized lanyards of your company so that they can wear their ID cards or tags around their necks. 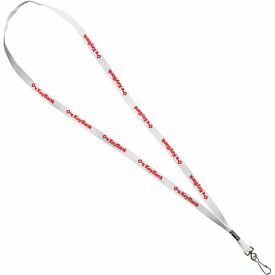 The imprint on the customized lanyards increases the clarity and identification of your company and people get a chance to remember you whenever they use or see the lanyard id holders. 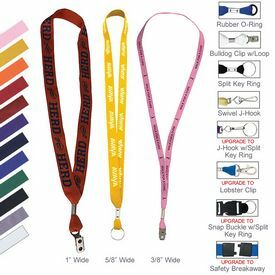 Polyester, cotton and nylon are commonly used materials used to make the logo lanyards. 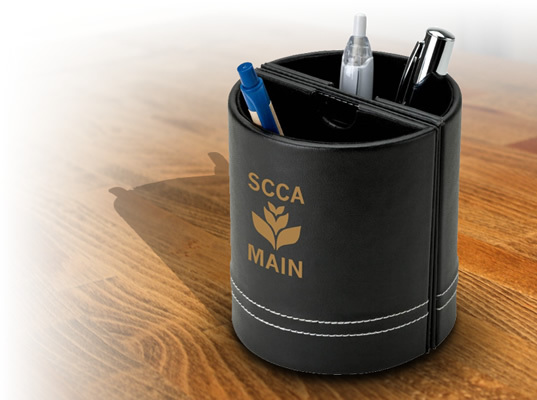 The flat surface ensures easy imprinting and branding of company logo, information or message. 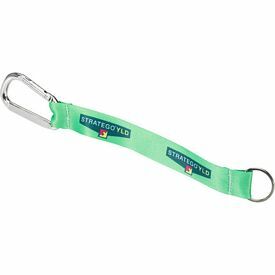 Promotional lanyard key holders are very useful for all the people who need to attach their keys to something in order to keep them safe. 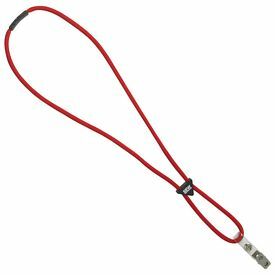 There are metal hooks that ensure that the keys remain in place and people find it very easy to carry them around. 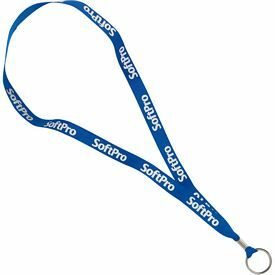 You will find people distributing their logo lanyards at various events and promotional functions. 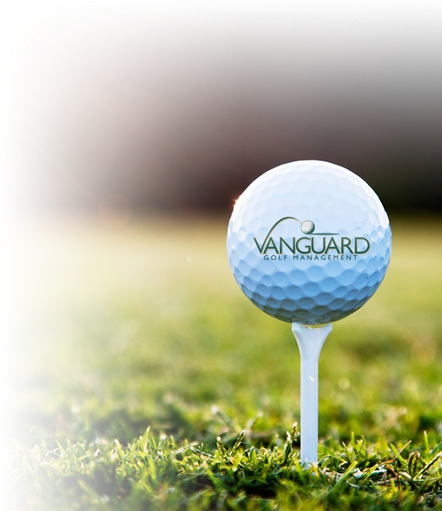 You can also adopt this easy and affordable advertising method in order to gain more recognition. 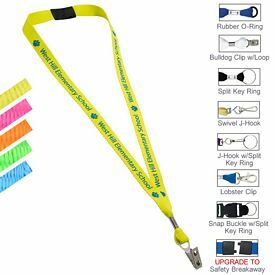 Customized lanyard holders come with various items of daily usage like pens or USB devices. 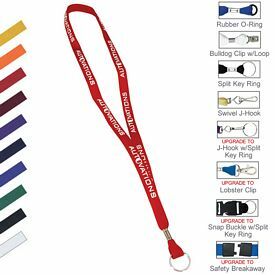 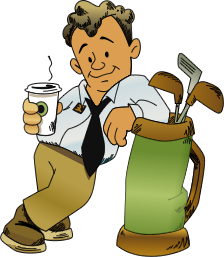 Instead of imprinting your company information on the small tools or products, you can simply use the branded lanyards for that purpose. 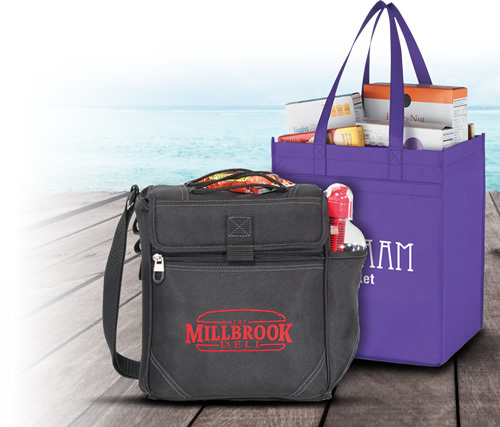 This will be easy to execute and the promotional message will stand our clear and visible for everyone to see. 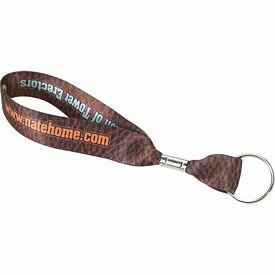 Promotional lanyards, with no setup fees, are powerful advertising products. 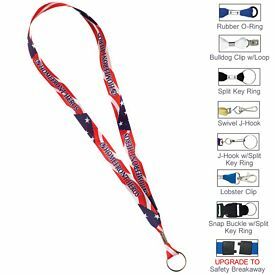 There are many custom lanyard key holders or key tags holders that we offer. 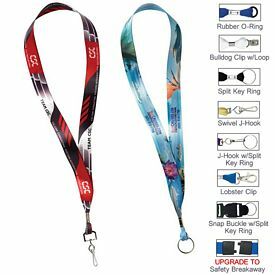 Browse through our online catalogs to know more about each logoed lanyard so you can make the best choice. 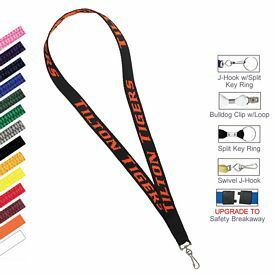 You can specify the colors, width, printing methods, and sizes of the customized lanyards that you wish to buy. 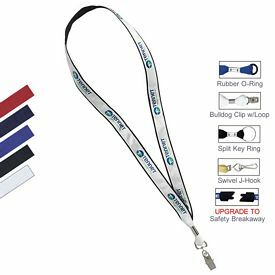 One of the main advantages of ordering our promotional lanyards is that you will be able to distribute them to customers and employees alike. 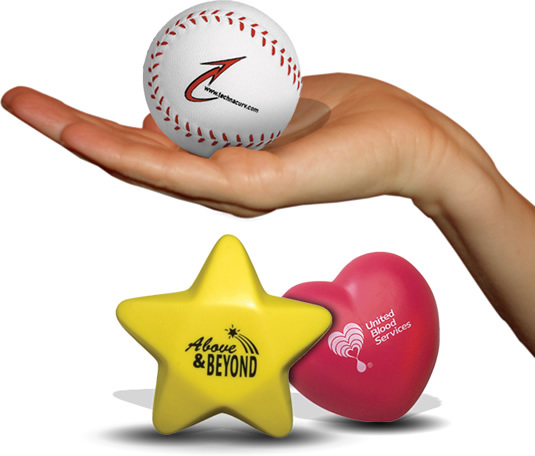 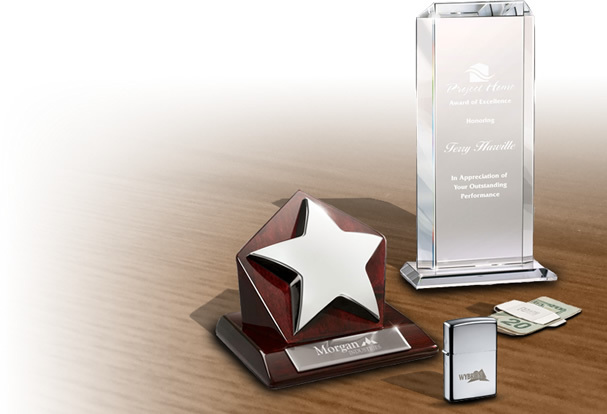 Being a company that deals exclusively in imprinted promotional items, we know what kind of products work in the market. 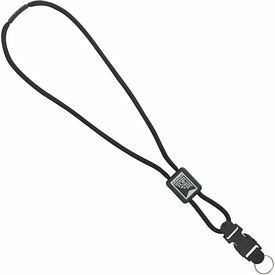 Thus, you will find the promo lanyard id holders, key tag holders, and key chain holders in our stock. 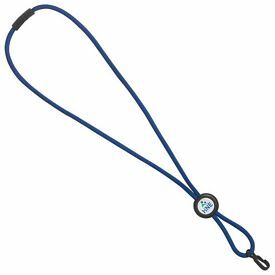 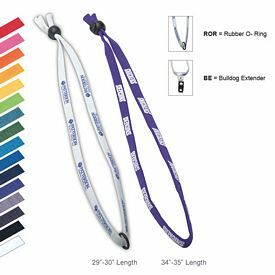 The 3/8 and 5/8 inches broad satin and nylon lanyards are the most basic and simple kind of promotional lanyards and you can get a variety of colors in them. 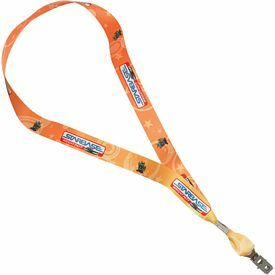 There are many promotional lanyard holders that have attached pens. 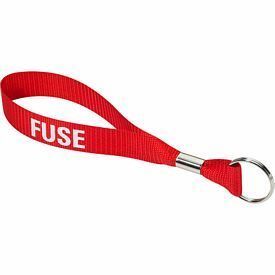 A small plastic container attached to a branded lanyard is also a very useful tool for people. 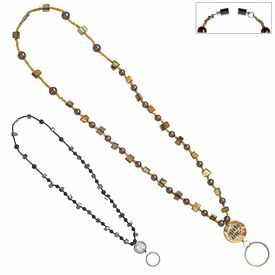 The customized Lanyard USB Flash Drive and The Bullet Metal USB Drive Key chains are very useful and handy items that employees and company executives can carry around all the time. 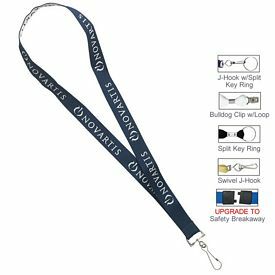 The quality and utility of the customized lanyards will determine how successful the advertising initiative of your company will turn out to be.